source url If that permanent tear mark doesn’t show what she is going through. I don’t know what does. canada pharmacy viagra reviews As I sit here and think about the activities from today I’m not quite sure how we got anything done because it felt like all we did was sit around and stare at Emma. The day started up in the ICU for day #2 of recovery. Emma woke up and stayed awake for 15-30 minutes, so right away we felt as if we were headed in the right direction. http://sprucefoundation.org/?search=buy-cheap-viagra&55a=7e When Dr. Goumnerova stopped in to see Emma, we asked her what she felt was causing the tremors in Emma’s right side and head and neck that we were seeing from time to time. The hand tremors actually started prior to the surgery but we were hoping that they were caused by the increased pressure on the brain. 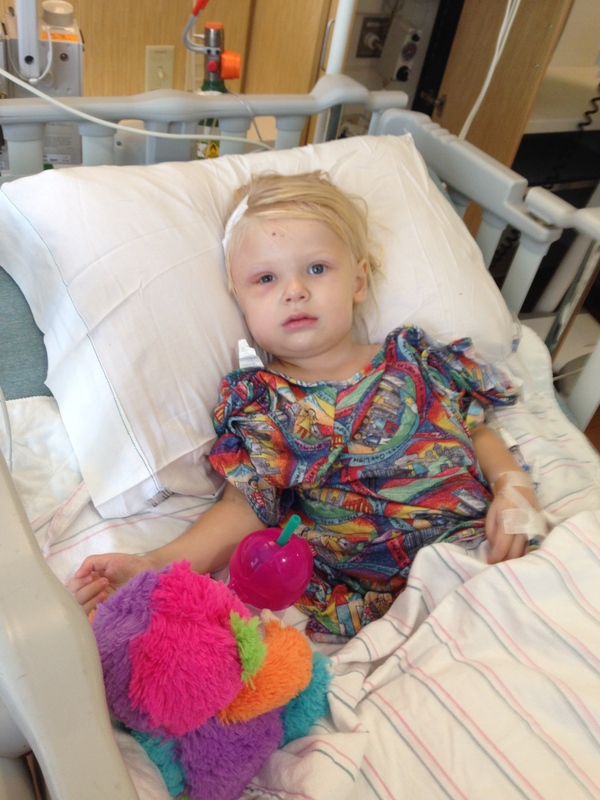 Dr. G shared that following her continued studies of Emma’s MRI scans from Tuesday she found small pieces of tumor on the brain stem. Due to the location of these pieces of tumor she was unable to safely remove them during the tumor resection on Tuesday. She felt there were multiple reasons that these side effects could be showing up. They could be from the surgery and could just take time to disappear or they could also be caused by the tumor putting pressure onto the actual brain stem itself. If this is the case it would not go away unless the chemotherapy eliminates this tumor or it somehow miraculously disappears. go site Welcome to the life of living with a brain tumor. You can never really be comfortable. Answers are never really that, they are educated guesses based on the evidence that happens to be presenting itself at the time. Even the best doctors in the world cannot predict what the brain is going to do or how the body is going to recover. Anyone that lives in this world and doesn’t believe in God just needs to stop up and watch our little Emma and her recovery. 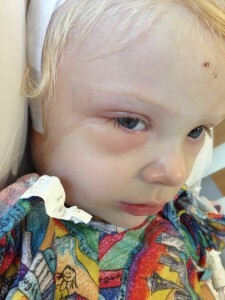 I understand that science can give you explanations as to why certain things happen, but there is no one on this planet that can tell you with exact certainty how the body will react to surgeries like the one Emma had on Tuesday. The reason for that is the complexity of one of God’s greatest creation. It is times like these that you just have to sit back and wait for God to work. Physical and occupational therapy, neurosurgeons, residents, P.A.’s, nurses, and all the people that dedicate their lives to treating the sick are only assisting in carrying out God’s plan. farmacia viagra generico 50 mg For those of you wondering, Emma has made some nice progression today. She was awake for around 2-3 hours today and we both enjoyed every single minute of it. We didn’t see the sparkle in her eye or the smiles when she saw us, but we did get to see her beautiful eyes. When she was awake she struggled to speak and didn’t move her arms with much purpose. The one time we did see her execute something with her right arm she was blowing a kiss to nurse Kelsey that she had three days in a row following Emma’s shunt surgery. Other than that she did a lot of staring off into space and just relaxing, which we know she needs to do. Emma was able to show us today that she can drink from a straw, take oral medicine and has eaten some soft foods. http://maientertainmentlaw.com/?search=lasix-fip-cat-pleural-effusion The one note that I want to leave you with is the overall seriousness of this disease that we are fighting – Pediatric Brain Tumors. 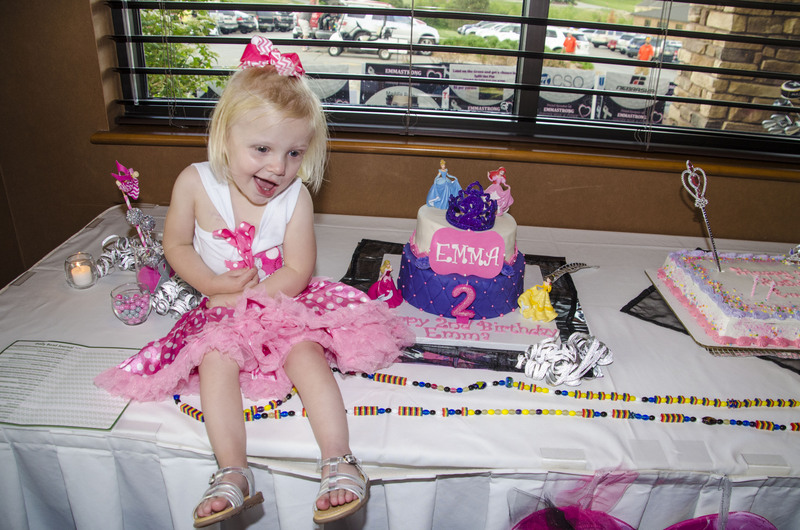 Three months ago, almost to the day, we were celebrating Emma’s 2nd birthday by raising over $10,000 for Pediatric Brain Tumor research. This is what Emma looked like that day. follow After 1 1/2 months of summer enjoyment and 1 1/2 months of trying to diagnose her decline in abilities, here she is today. follow Gone are the never ending smiles and constant laughter. Trust me we will fight until we get those back, but I want everyone to understand it goes so quickly in the wrong direction. 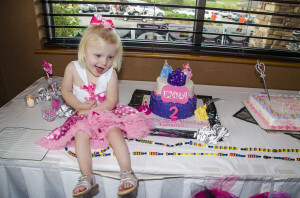 We worked for a year and a half to get Emma to be able to sit and smile and enjoy her 2nd birthday. The countless hours of therapy will begin again and don’t get me wrong, Emma will some day be walking, laughing and playing again. But Pediatric Brain Tumors are a powerful disease that needs more support from the government, cancer societies, and us. http://maientertainmentlaw.com/?search=propecia-discount-pharmacy If you think that we don’t have the power to get something done about it, just look at Twitter tonight. There are roughly 105 football players on Texas A&M’s roster but 79.3 thousand tweets have been said about them – tonight. This is for a football game… There are 1,000 of you that religiously read these posts. What can we do to change a playing field that actually matters? LIFE. follow Thank you so very much for following these posts. I am sure some of them are not easy to read, but trust me they aren’t easy to write either. God Bless.